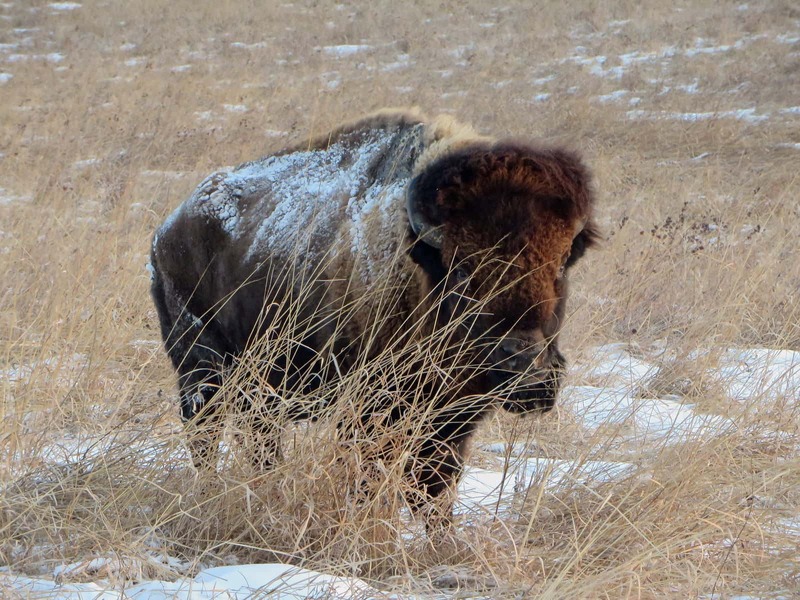 A popular bison that gained national attention at the Neal Smith National Wildlife Refuge in Prairie City for surviving a direct lightning strike has died. Sparky the bison was 14 years old. He was born at the National Bison Range Refuge Complex in Montana, and transported to Neal Smith when he was two years old. Sparky received attention after surviving a lightning strike in July 2013. Although he was badly scarred for the rest of his life, staff at the refuge says he remained part of the social structure of the herd and became a symbol for the endurance for his species.